Helga Zepp LaRouche, the Founder and Chairwoman of the Schiller Institute, will inaugurate a weekly English-language webcast, to spread what she calls the New Silk Road Spirit to the world. Mrs. LaRouche is one of the most prominent intellectual authors of the concept The New Silk Road becomes the World Landbridge. Since Chinese President Xi Jinping put the New Silk Road, the Belt and Road Initiative, as it is now called on the agenda four years ago, it is lifting tens of millions out of poverty, and puts an alternative to the dangerous idea of geopolitical division of the world. 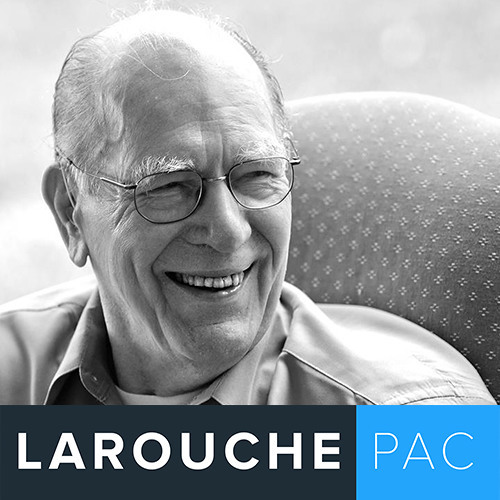 Known internationally as the Silk Road Lady, Mrs. LaRouche is often featured in the Chinese press for analysis on the BRI, and the global strategic situation.